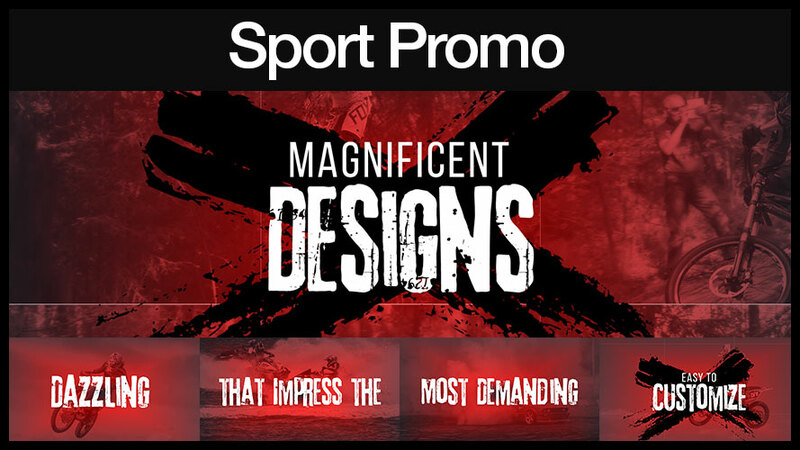 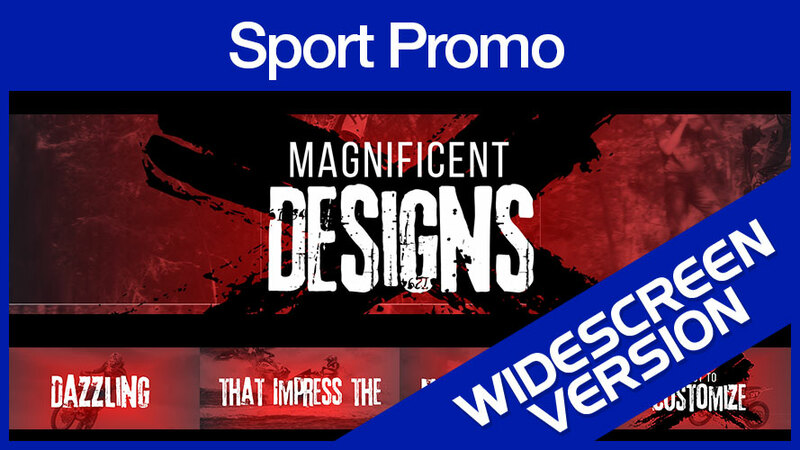 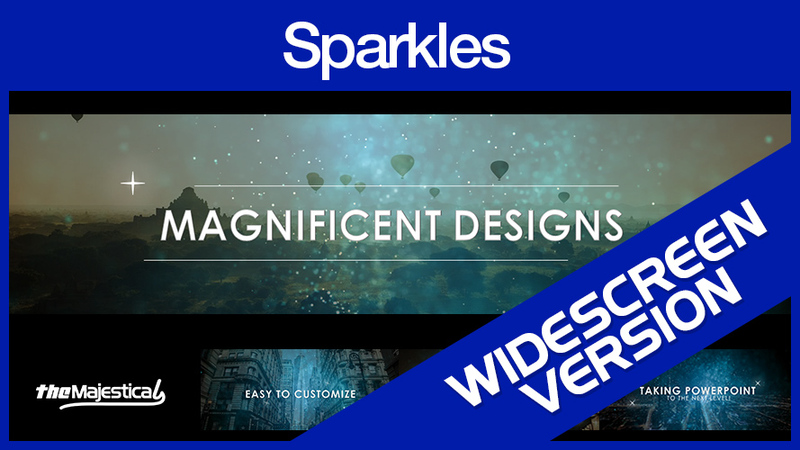 This Special Big Upgrade allow you to grab Developer Rights and Double more Choices of Unique Video Templates at a One Time Special Discounted Price! 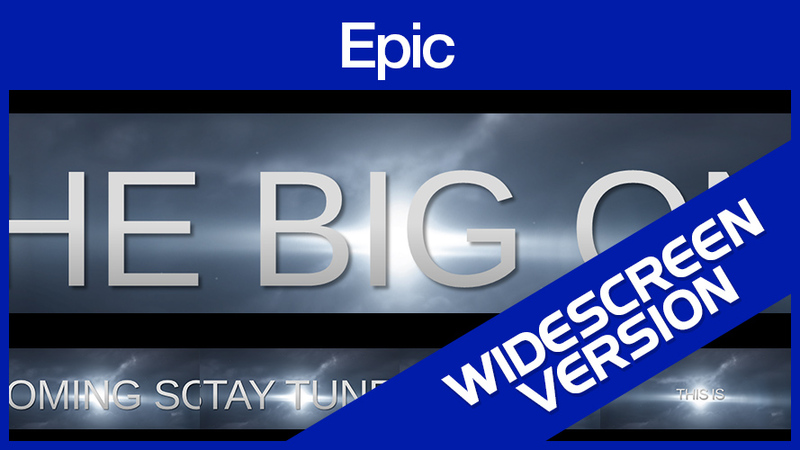 Why You Need To Grab This Big Upgrade Offer? 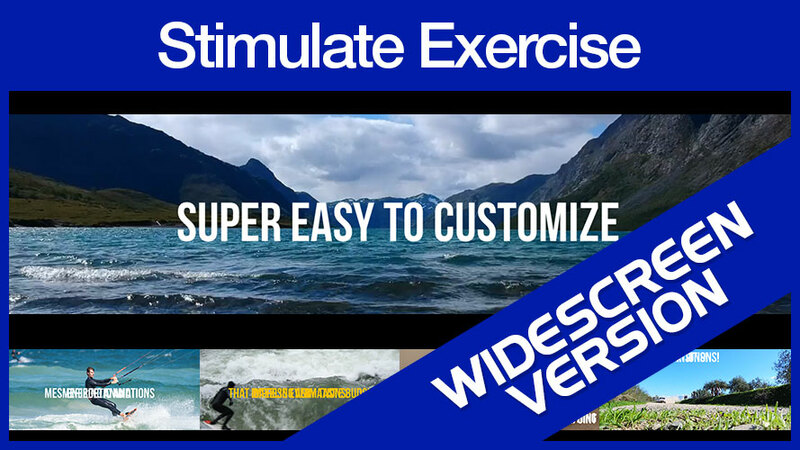 Make Money using the Video Templates. 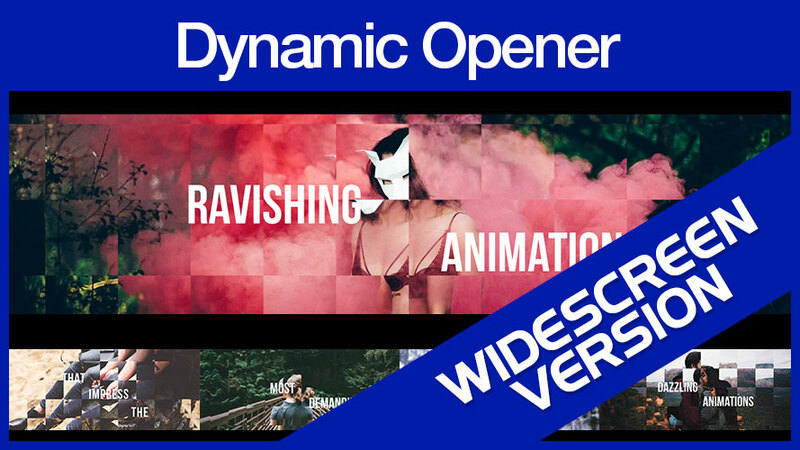 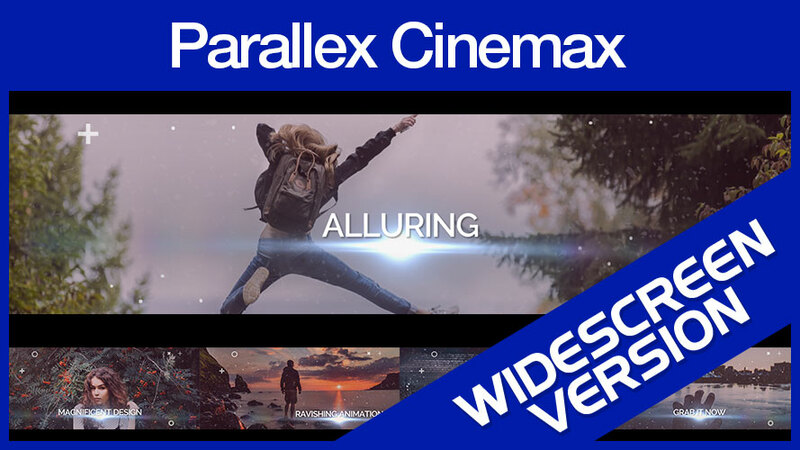 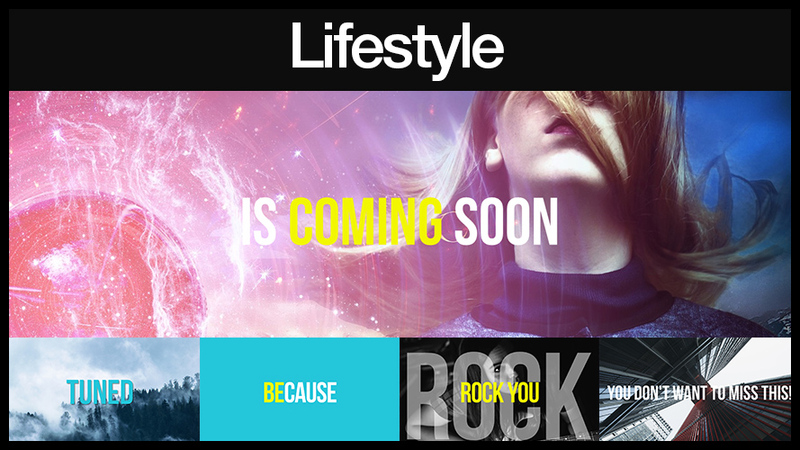 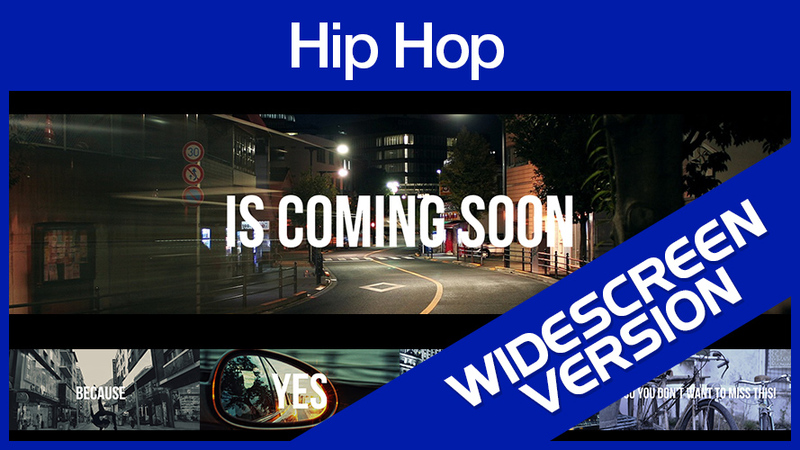 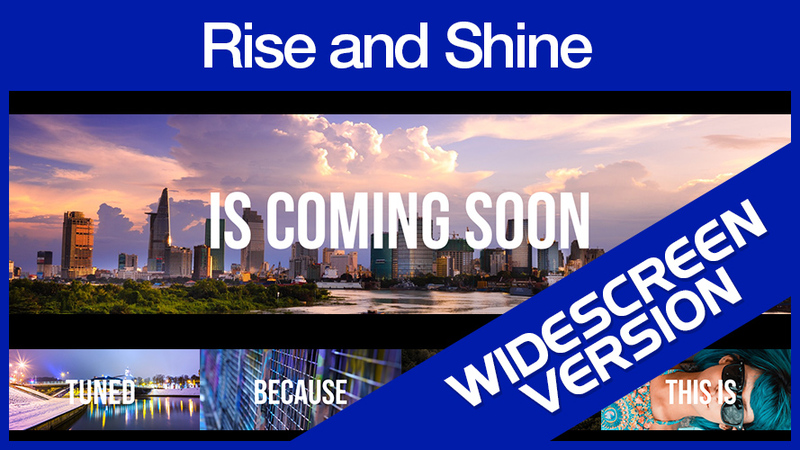 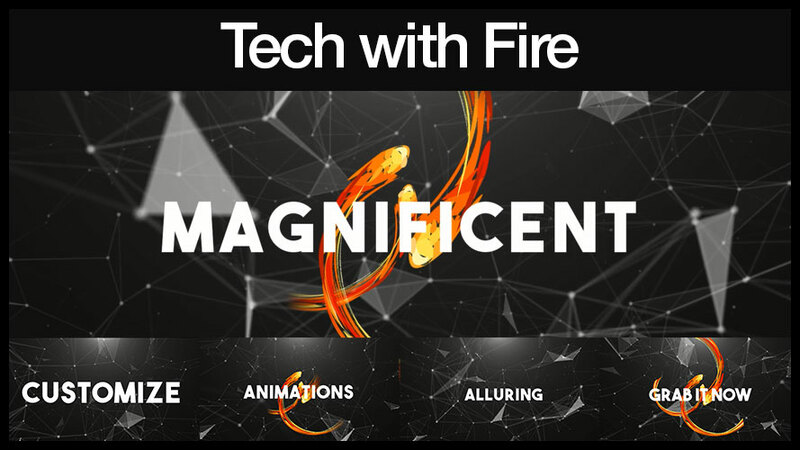 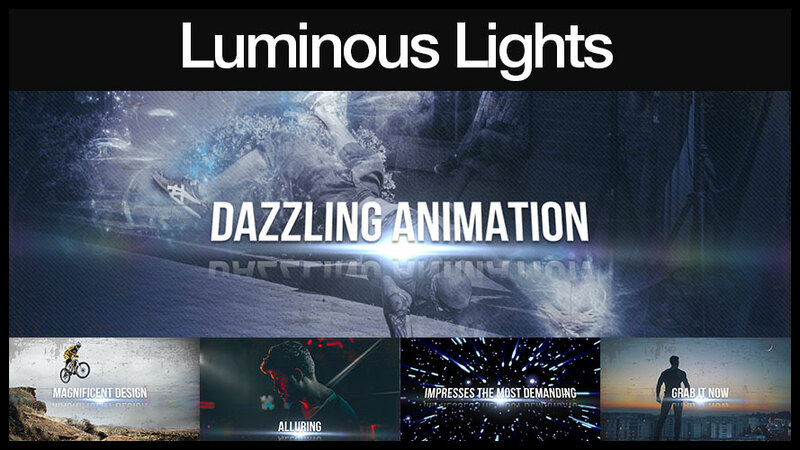 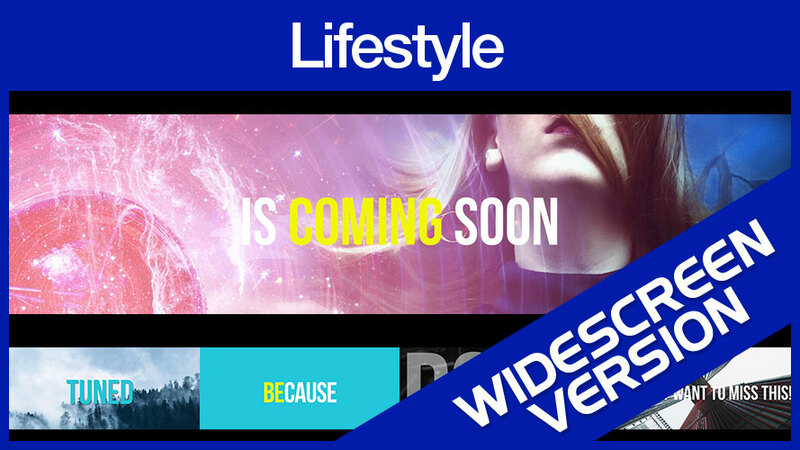 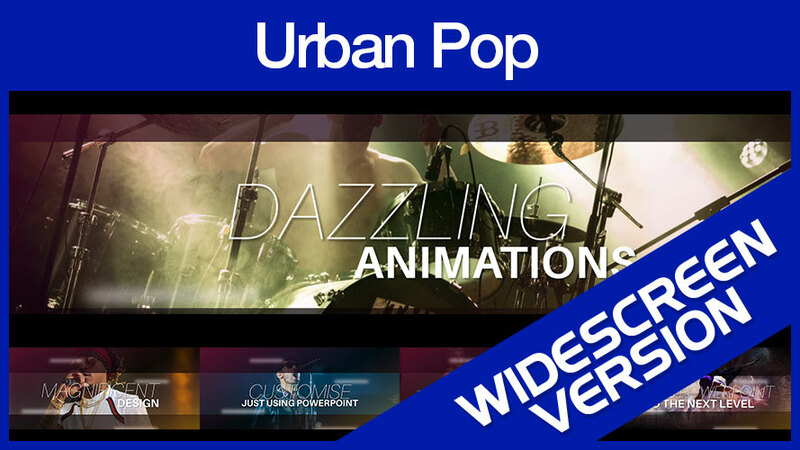 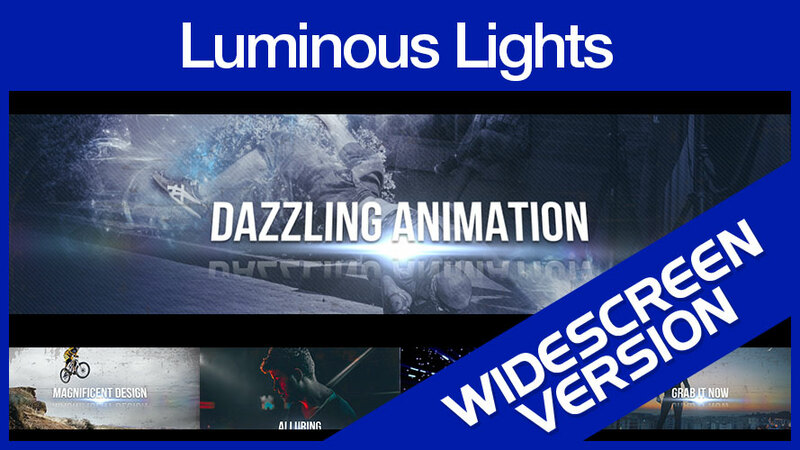 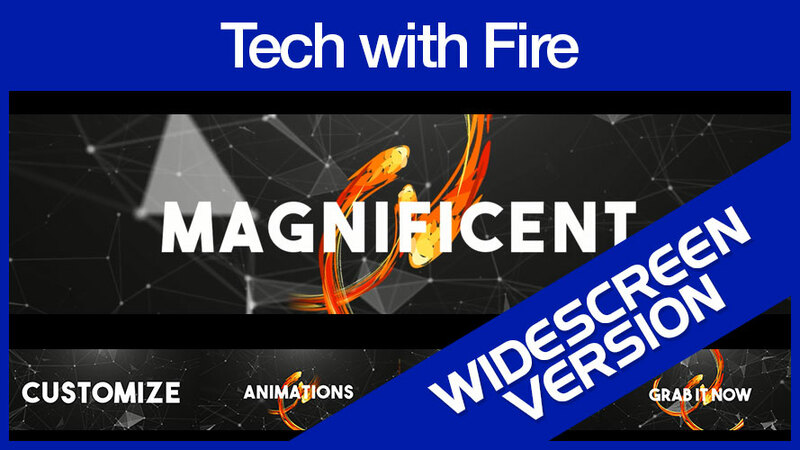 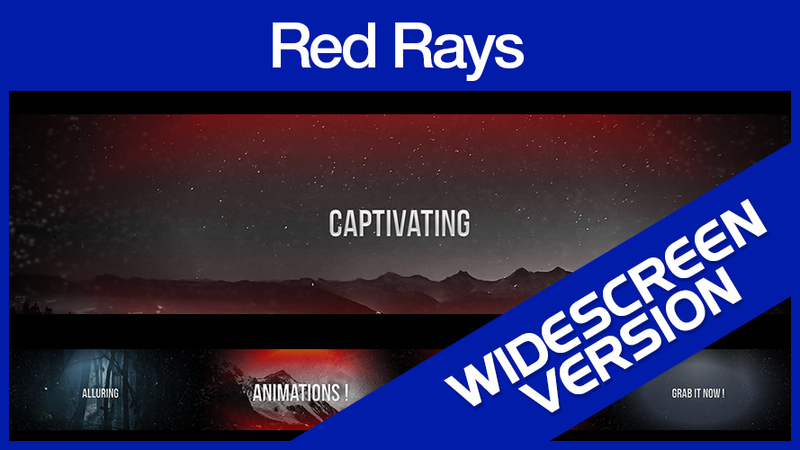 This upgrade verison give you developer rights to both the FE and the upgrade version, with the developer rights you can make unlimited profits by using these video templates to create stunning videos and sell them to your clients! 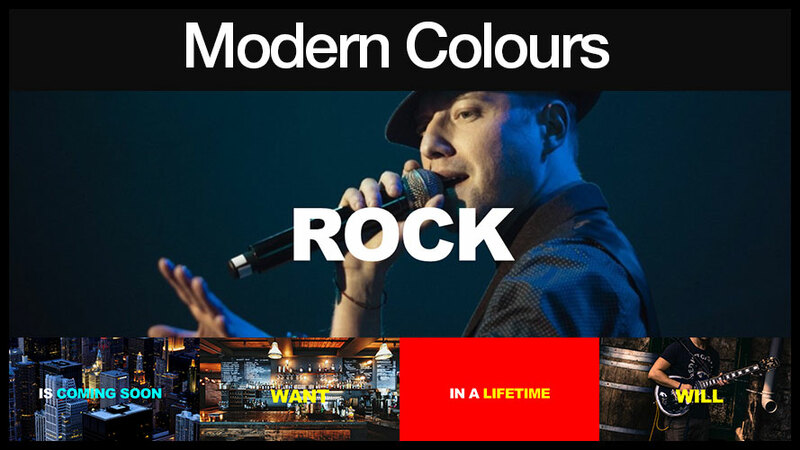 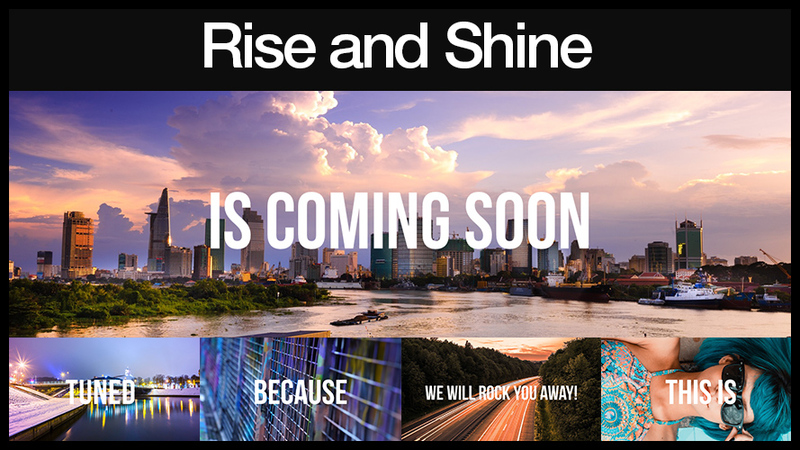 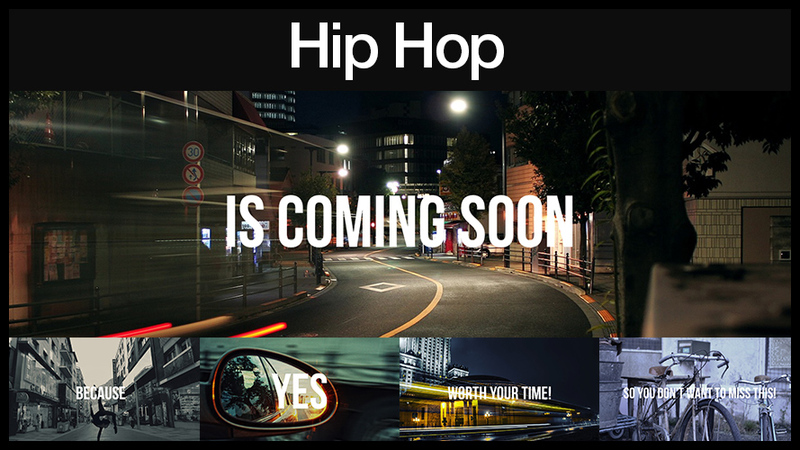 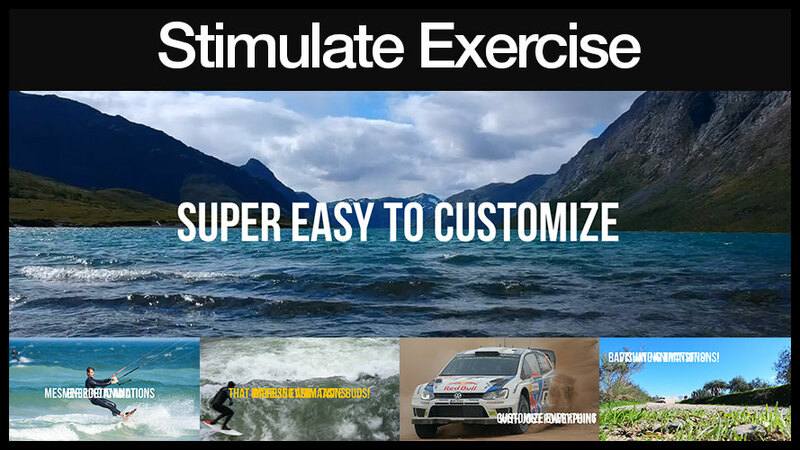 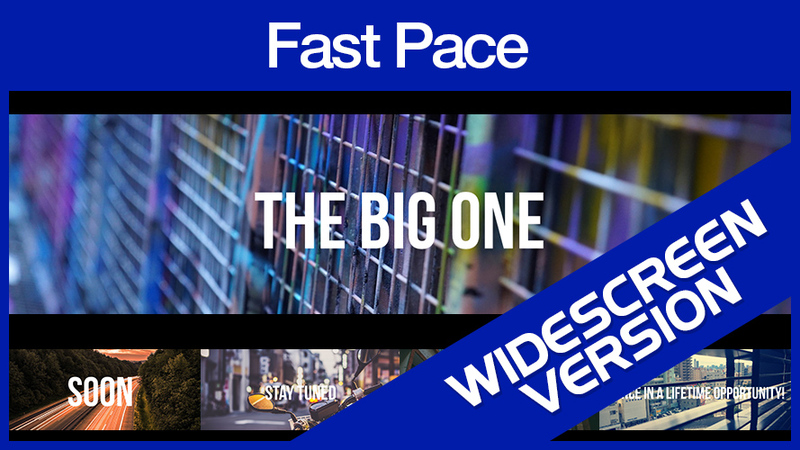 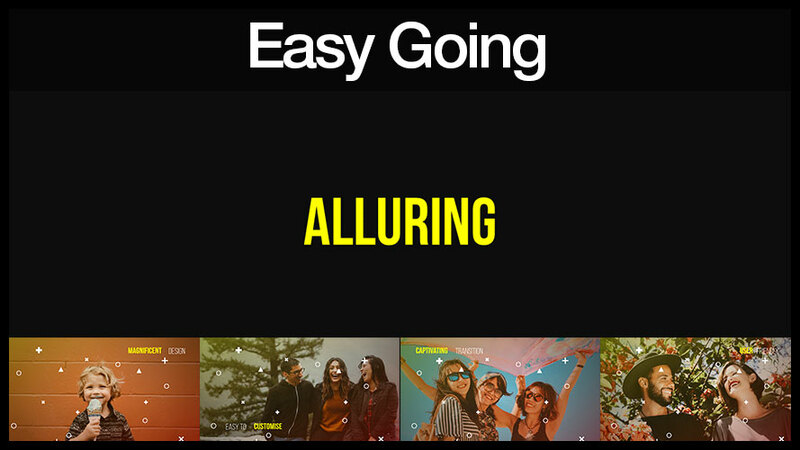 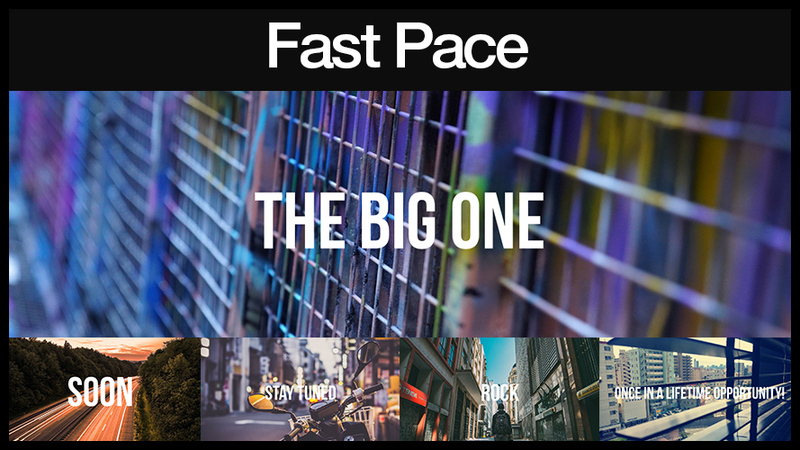 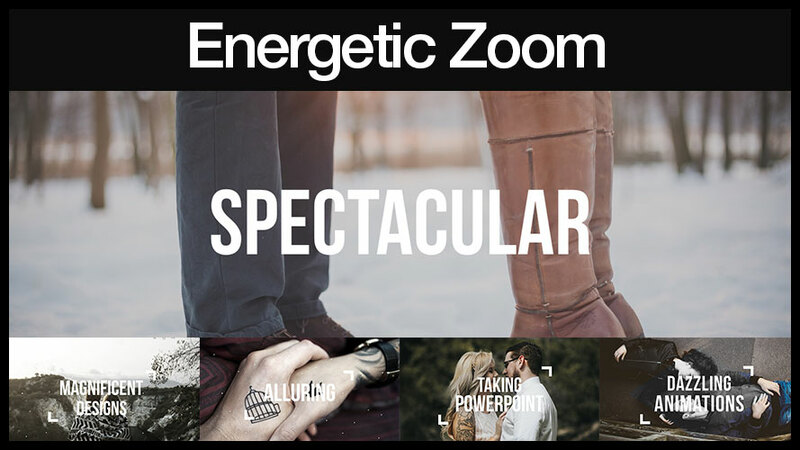 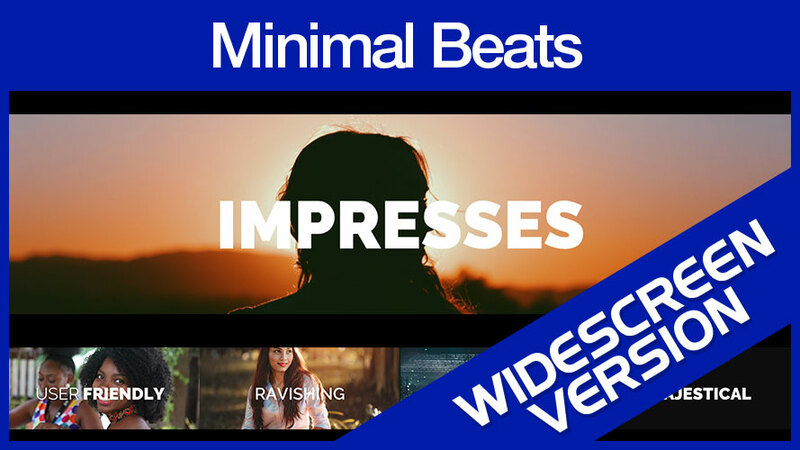 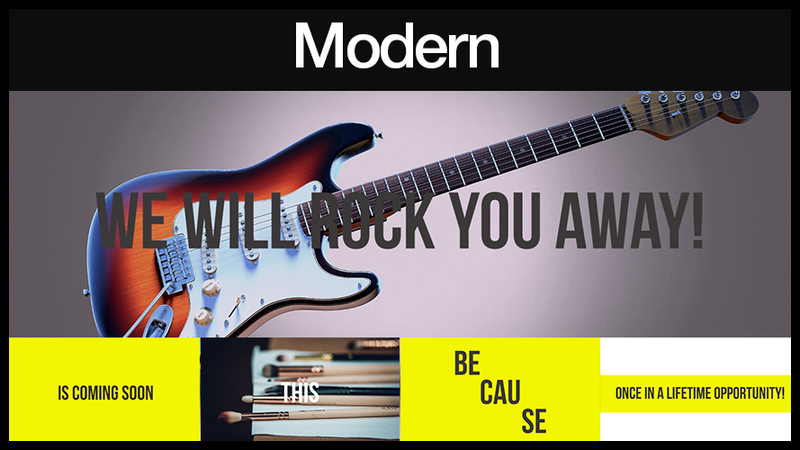 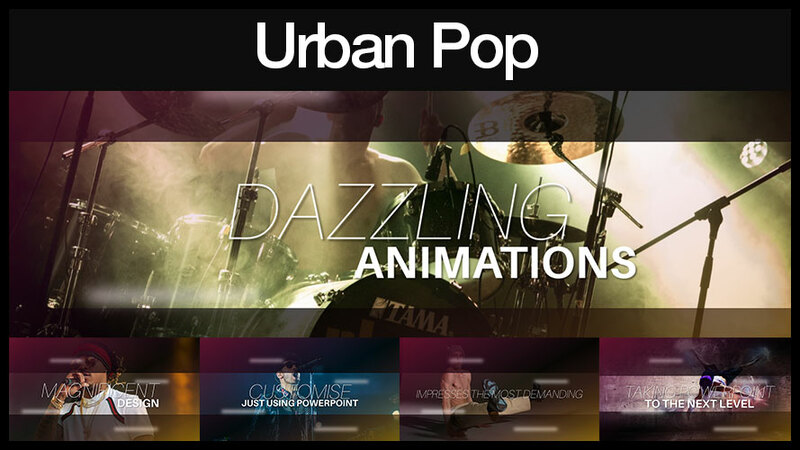 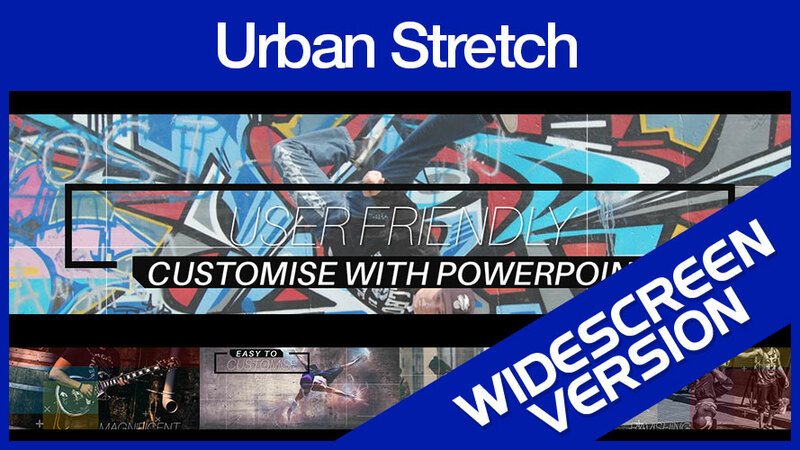 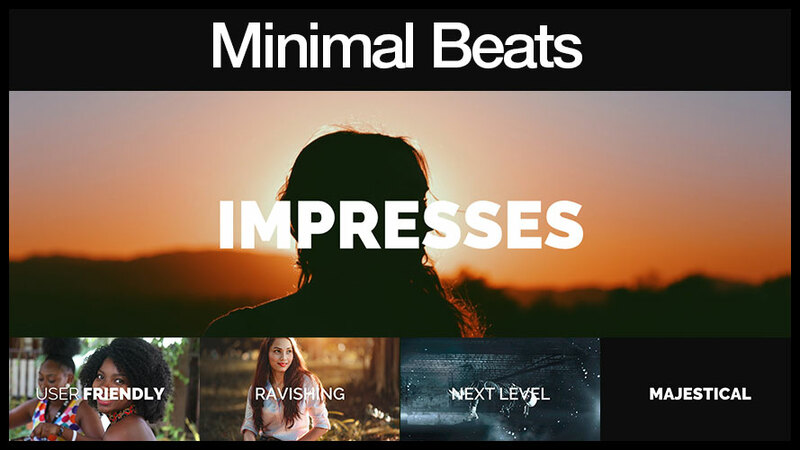 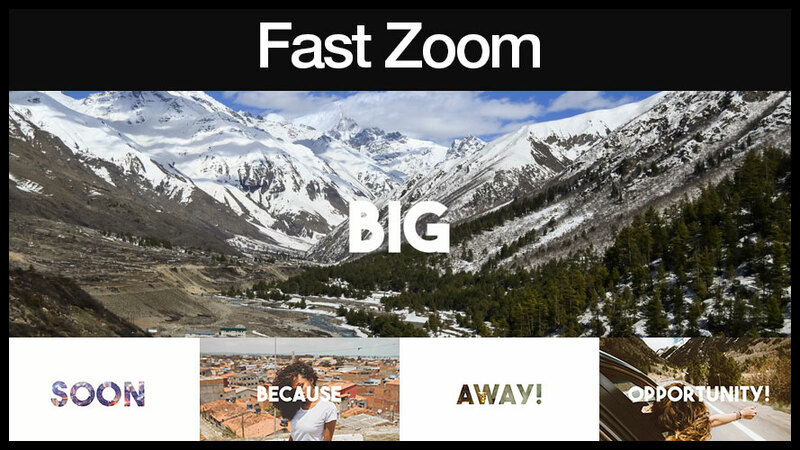 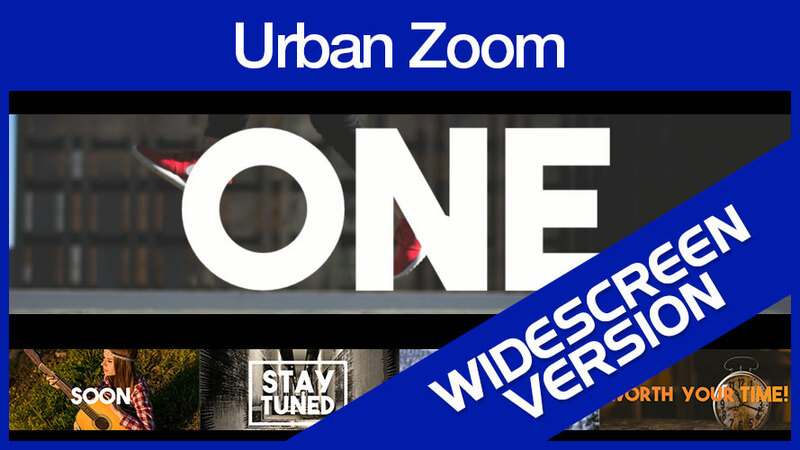 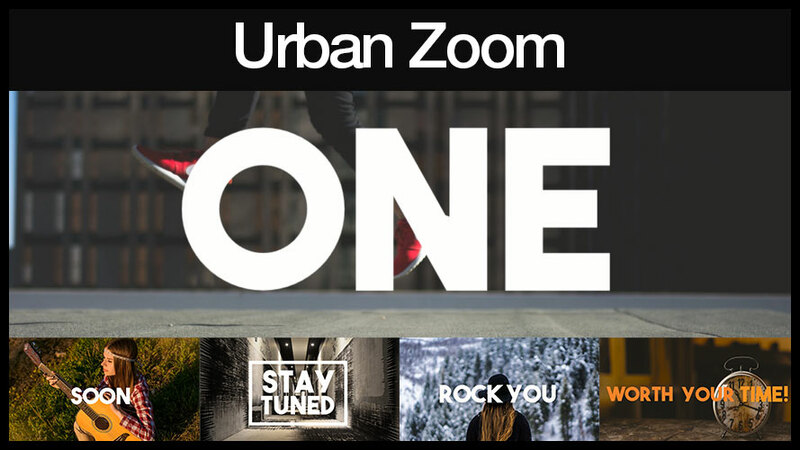 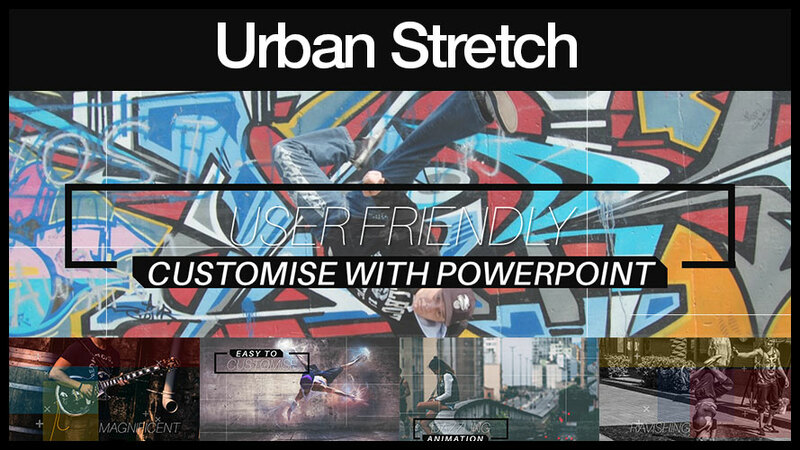 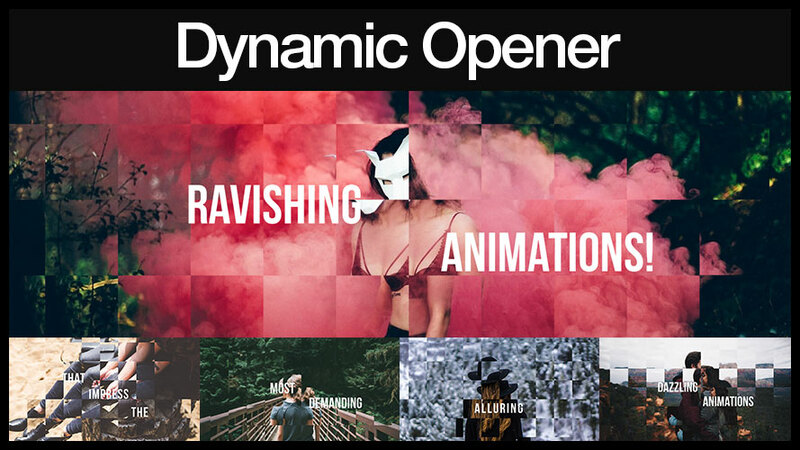 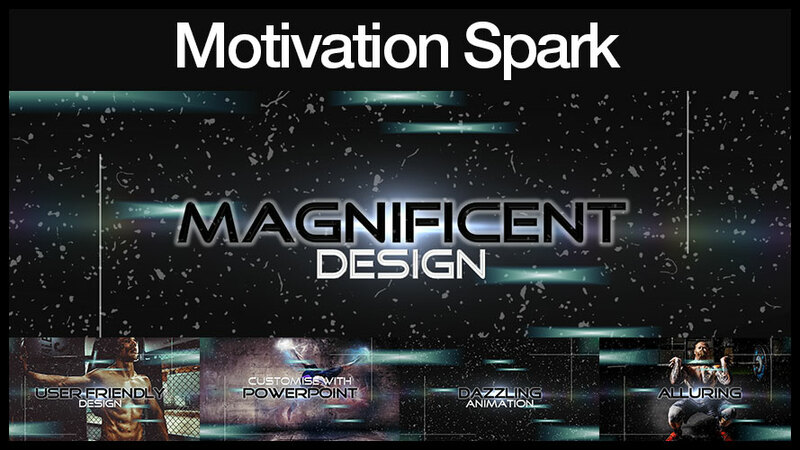 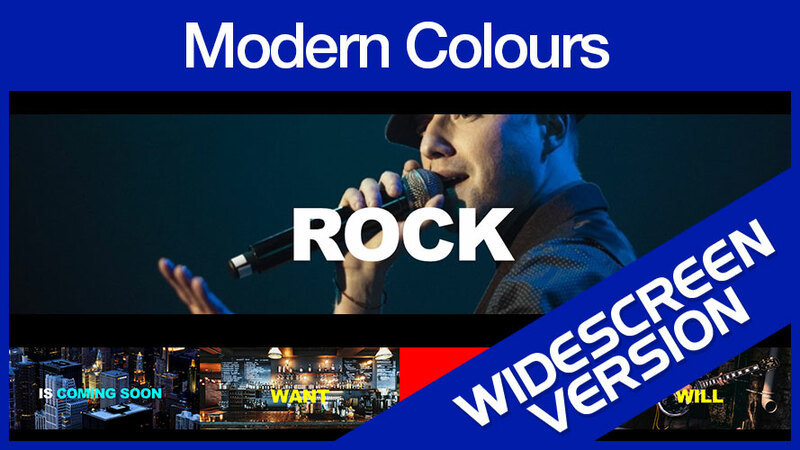 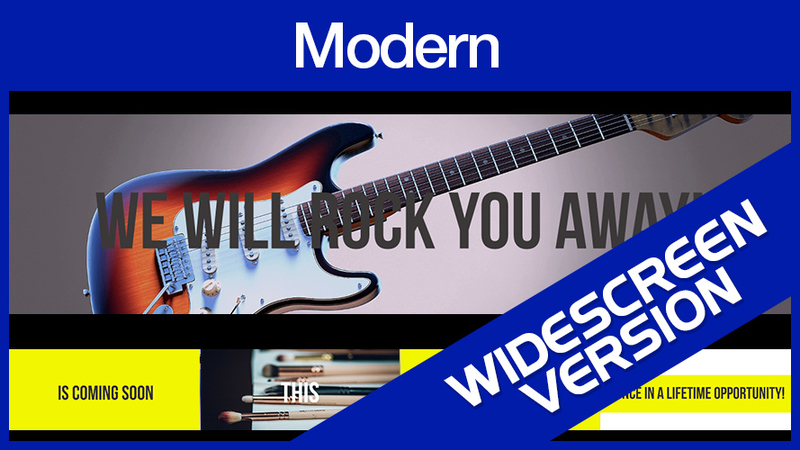 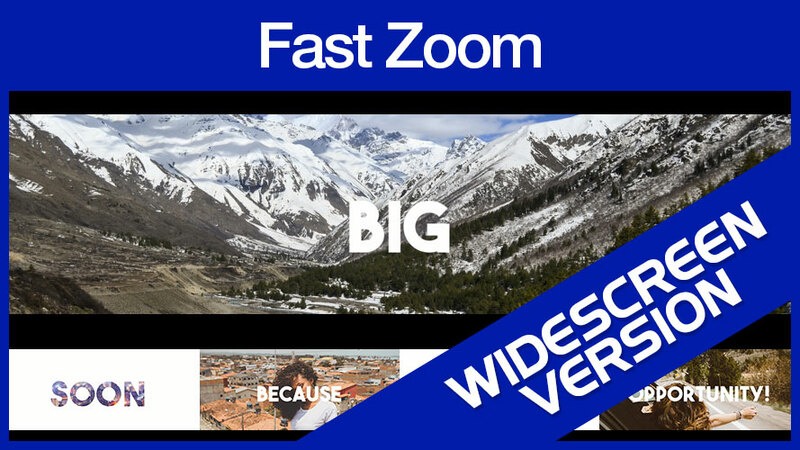 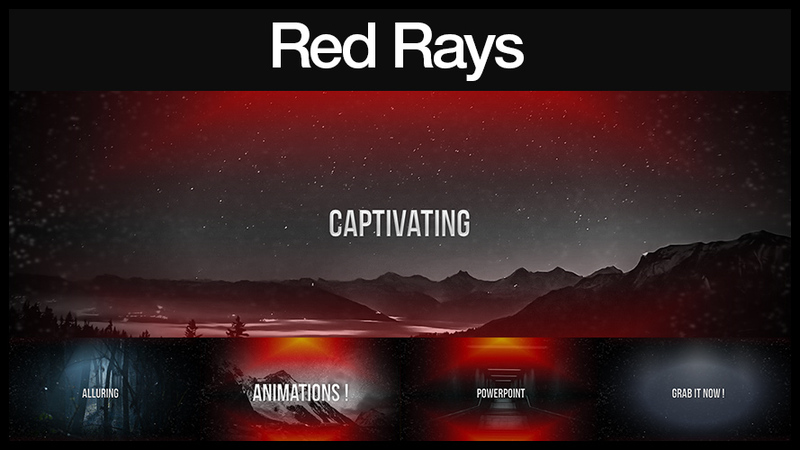 Massive More Video Templates To Choose From. 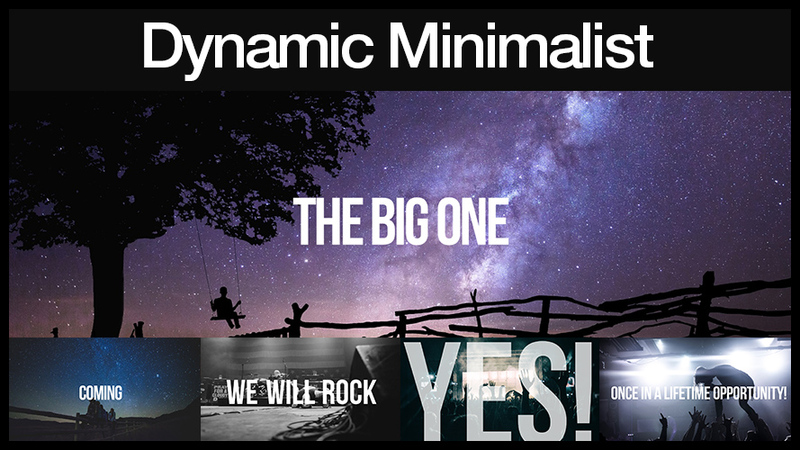 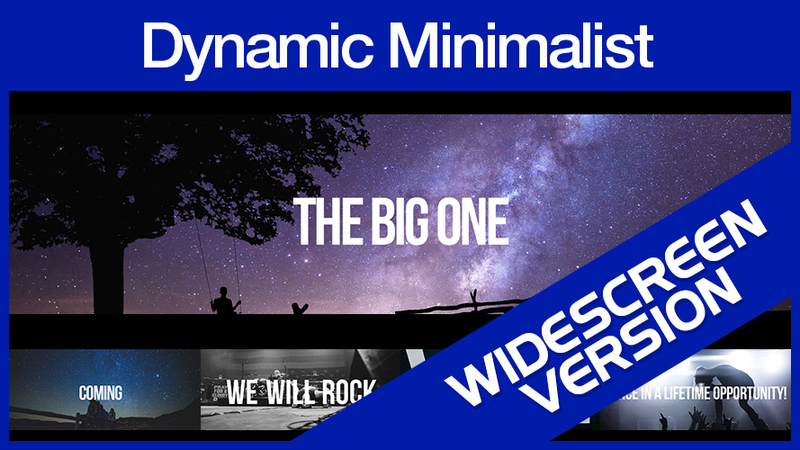 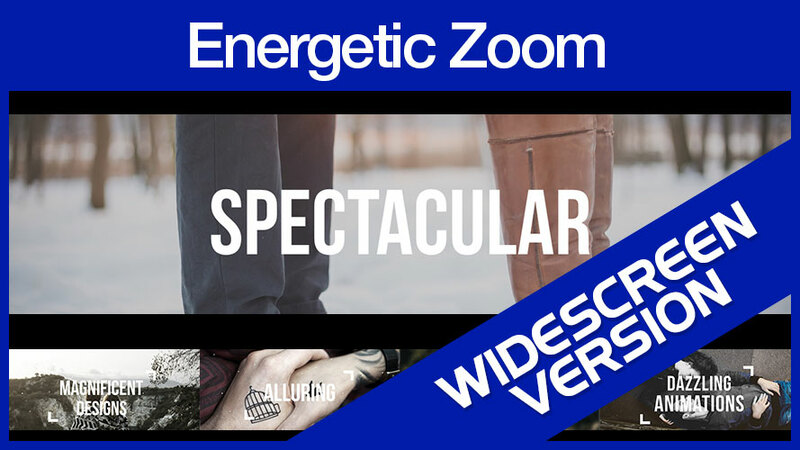 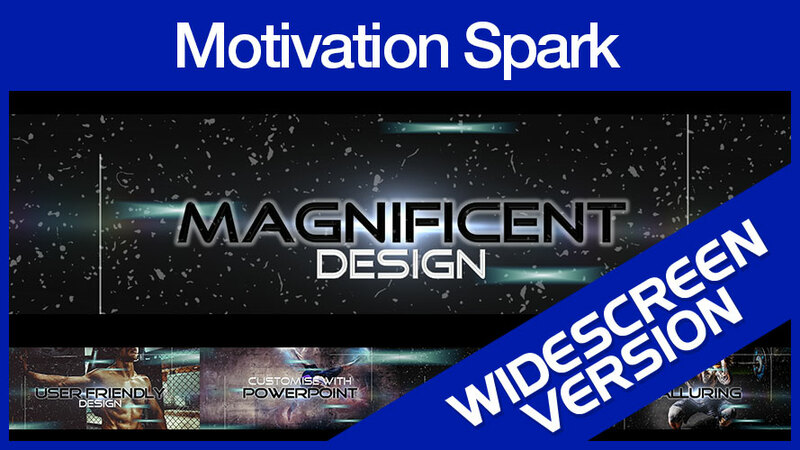 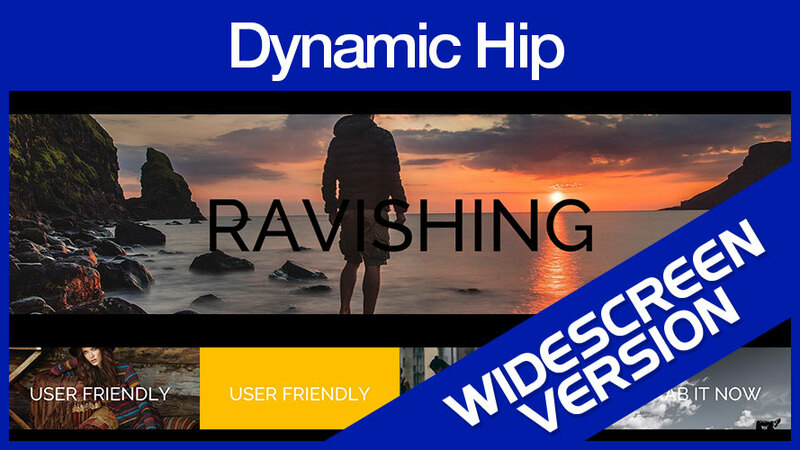 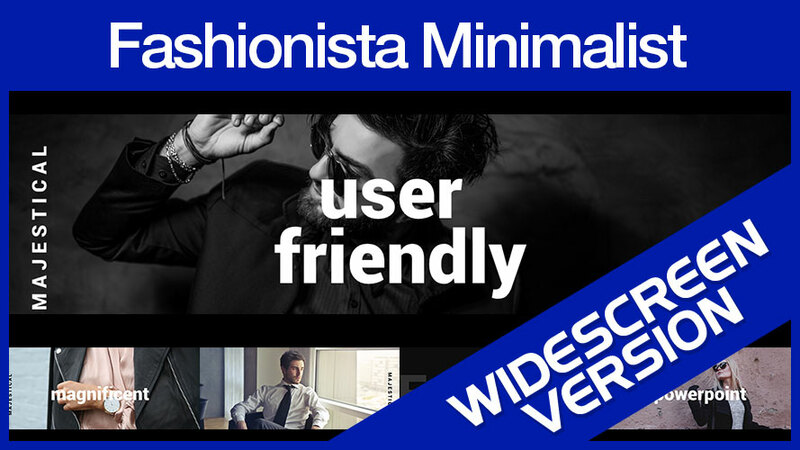 The Big Upgrade Version you will also get double more unique Spectacular Video Templates that cannot be found in the Frontend product. 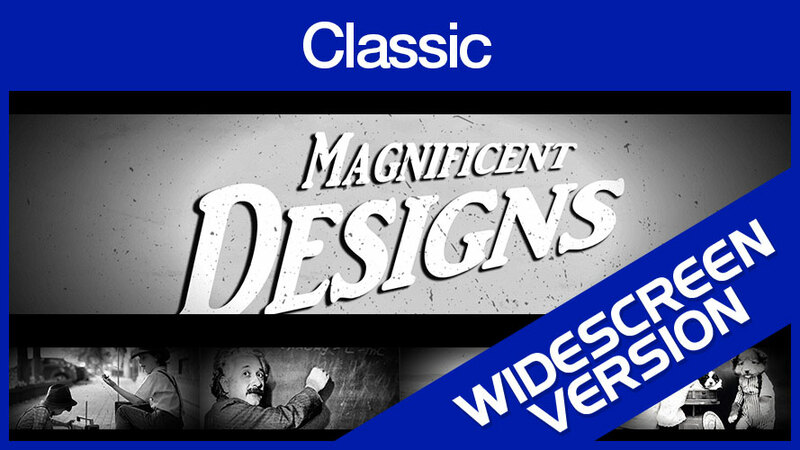 * INcluded with both standard and widescreen version. 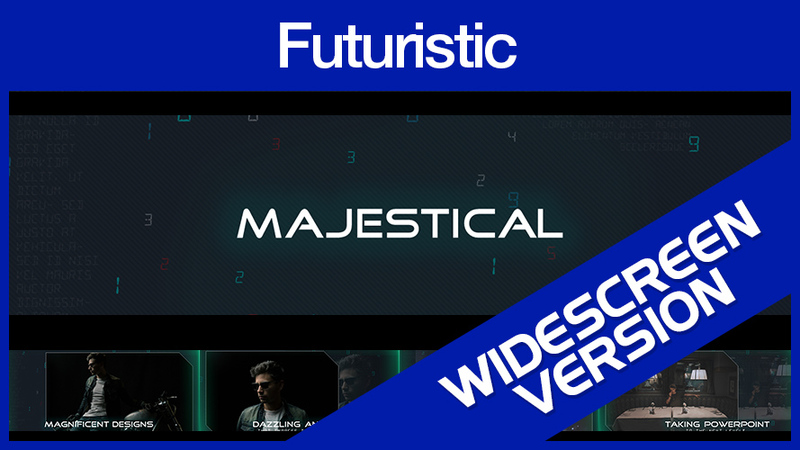 Grab the Big Upgrade Version now and get Developer Rights so you can use these to build awesome videos for your customers and make 100% profits. 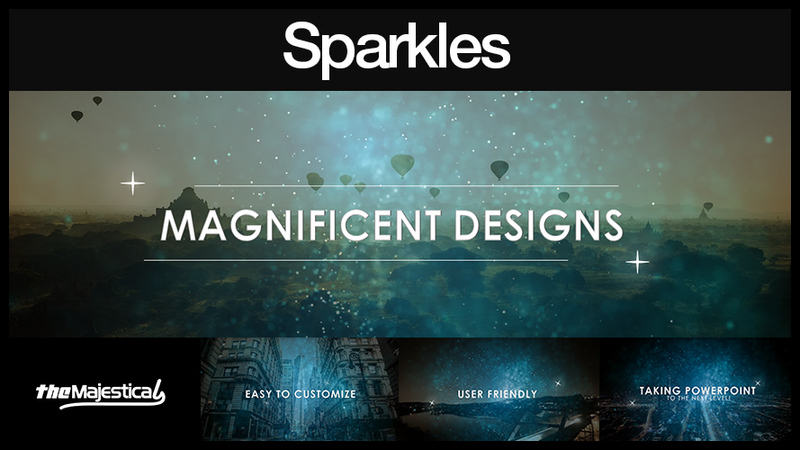 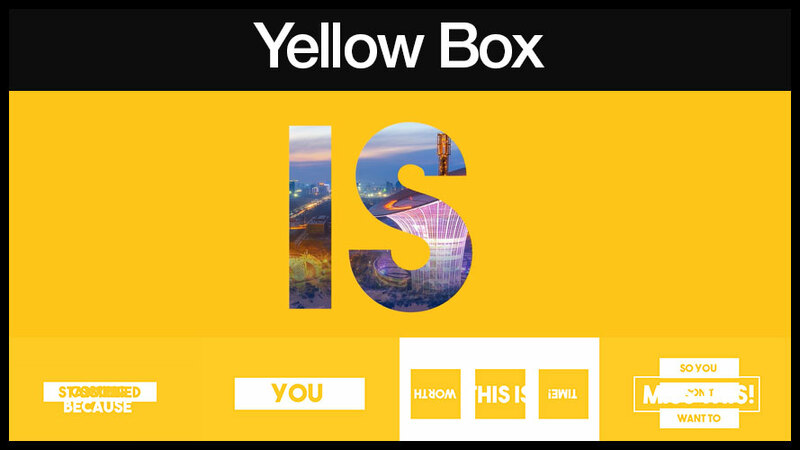 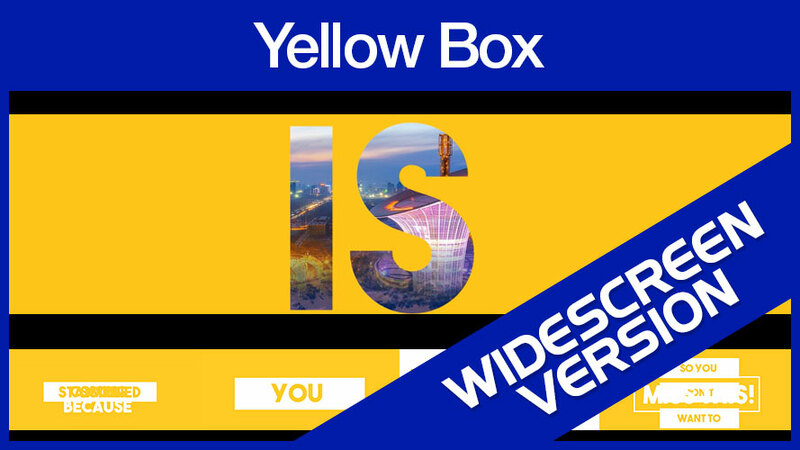 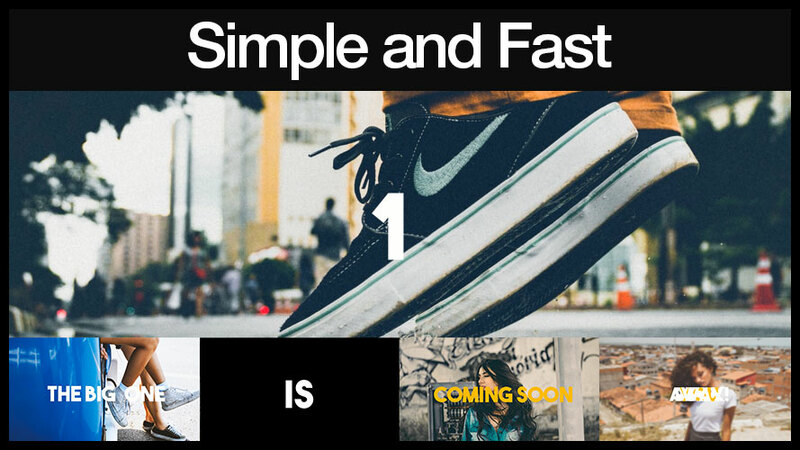 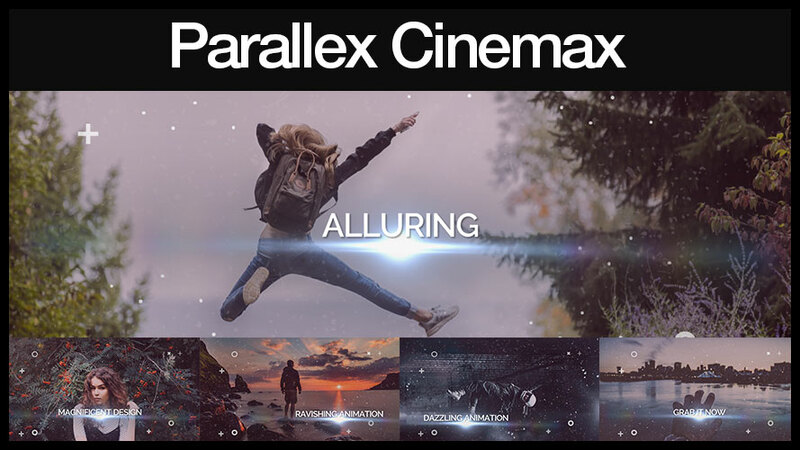 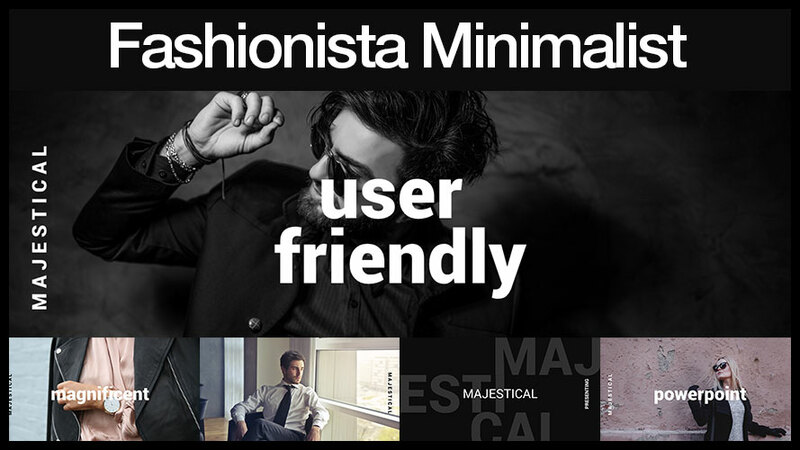 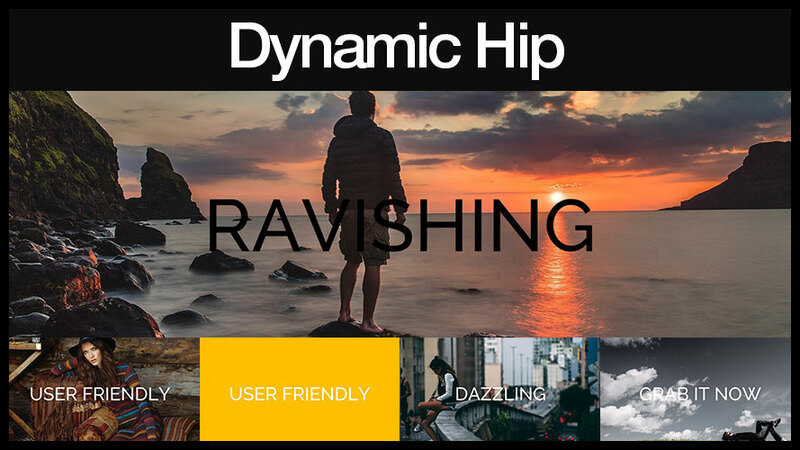 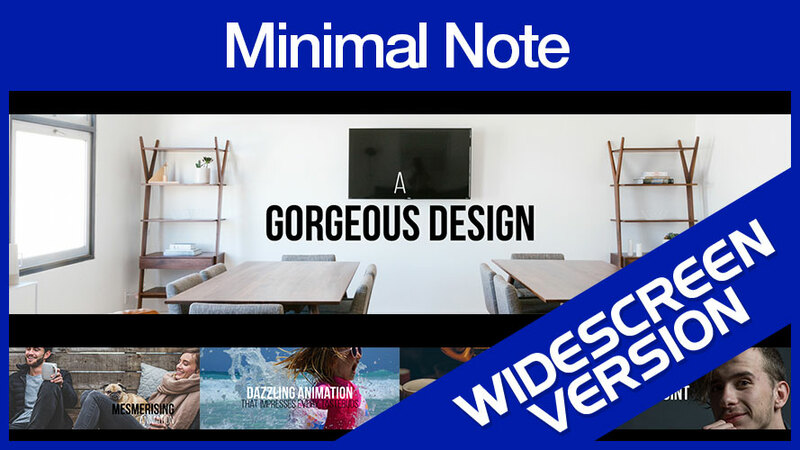 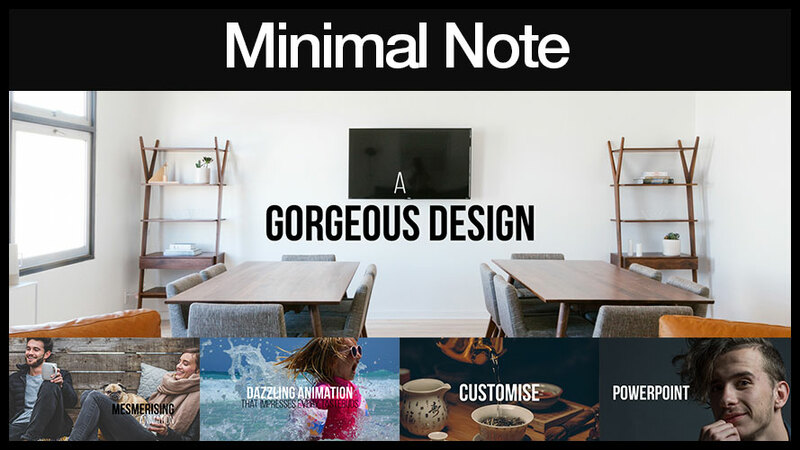 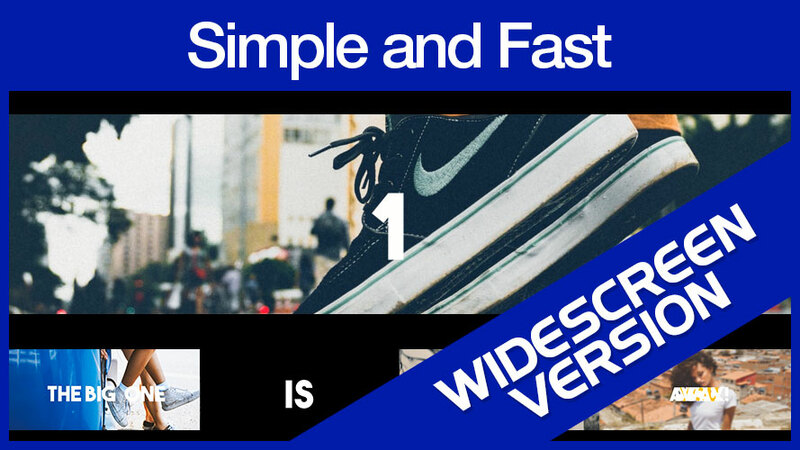 Plus with the Big Upgrade Version you will also get double more unique Spectacular Video Templates that cannot be found in the Frontend product. 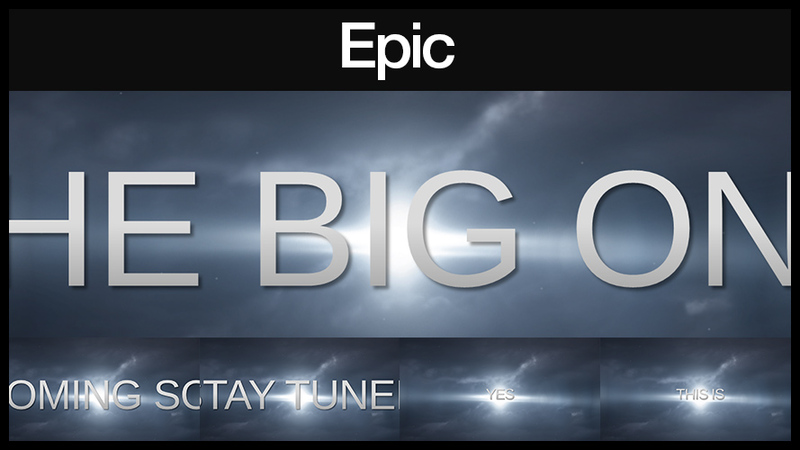 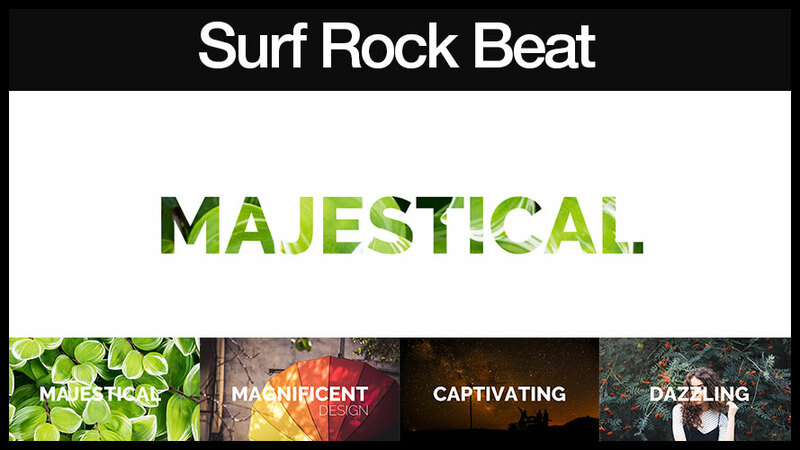 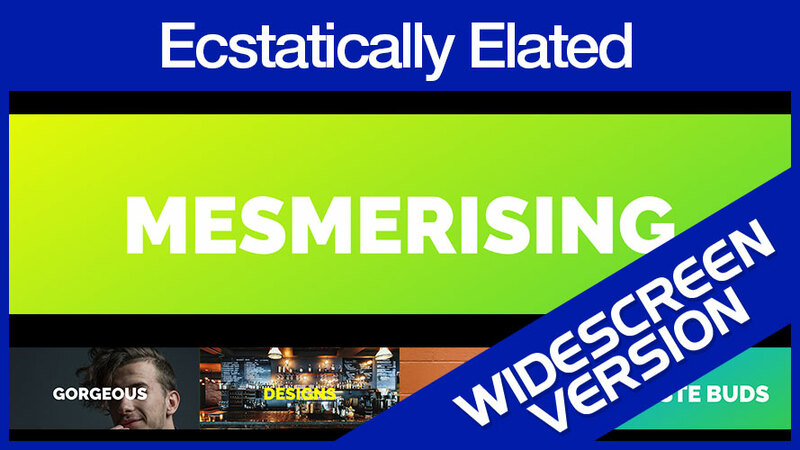 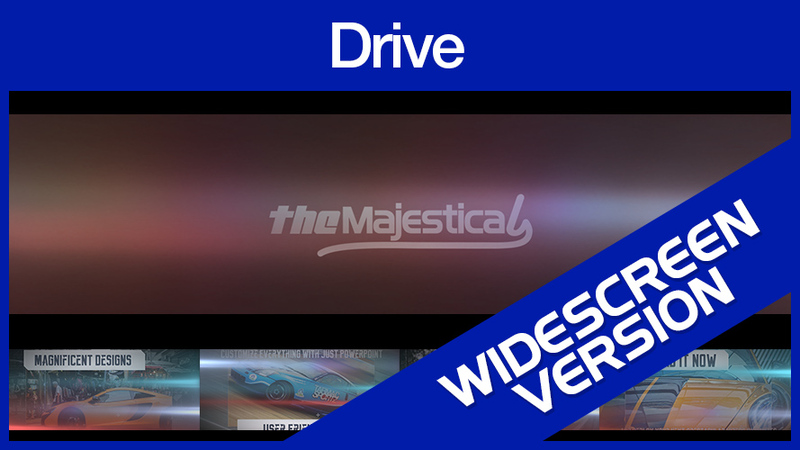 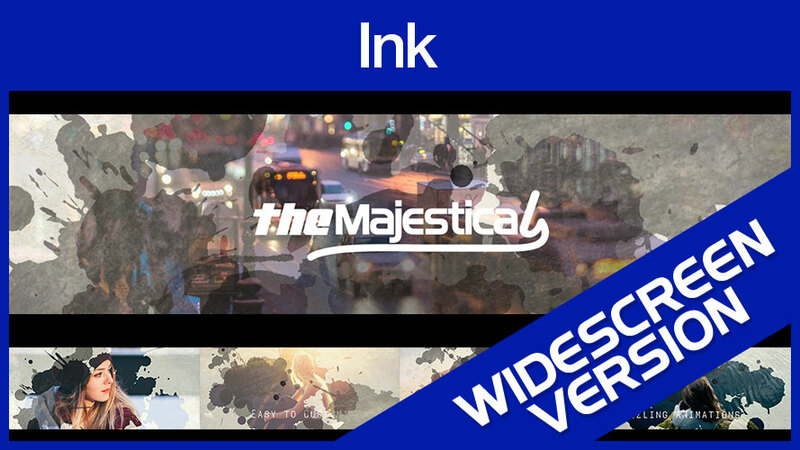 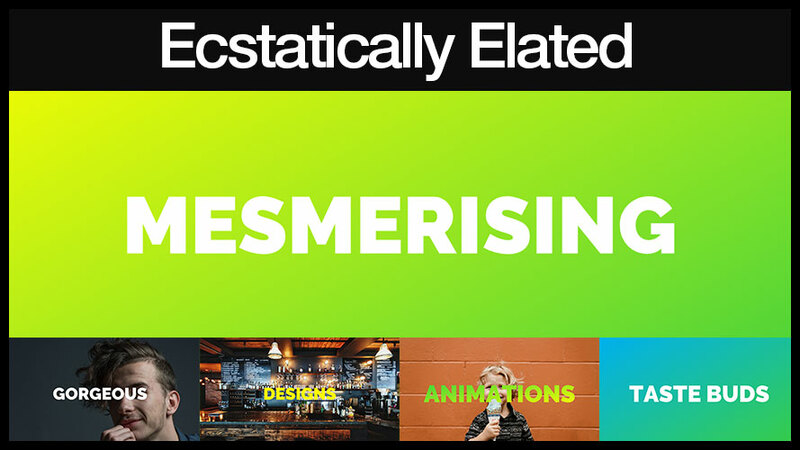 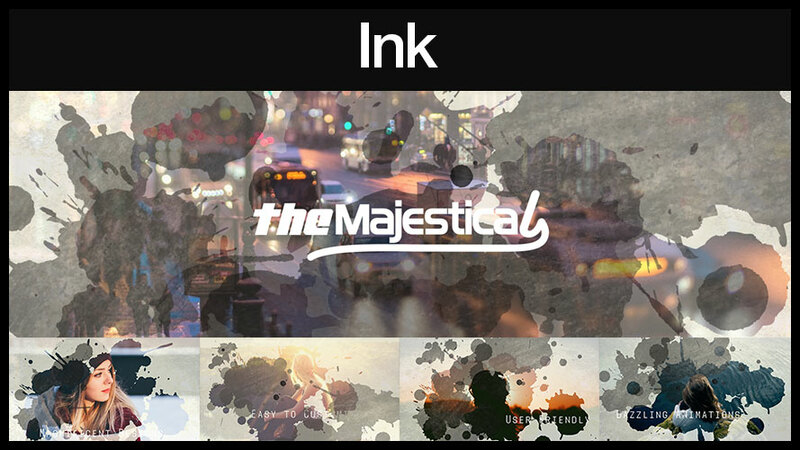 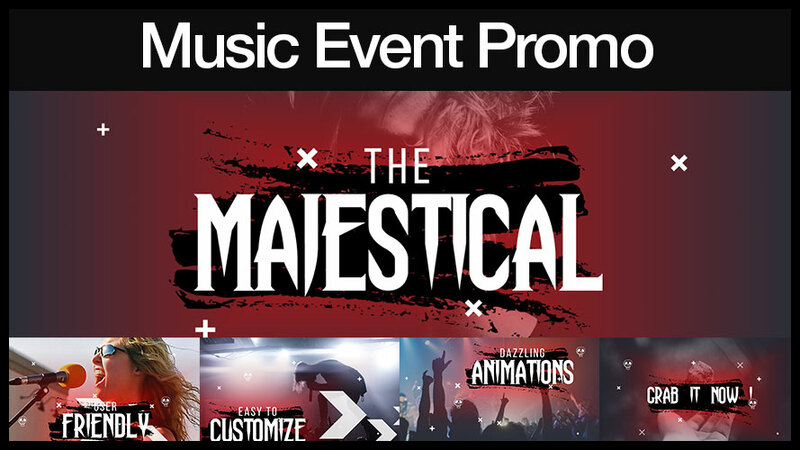 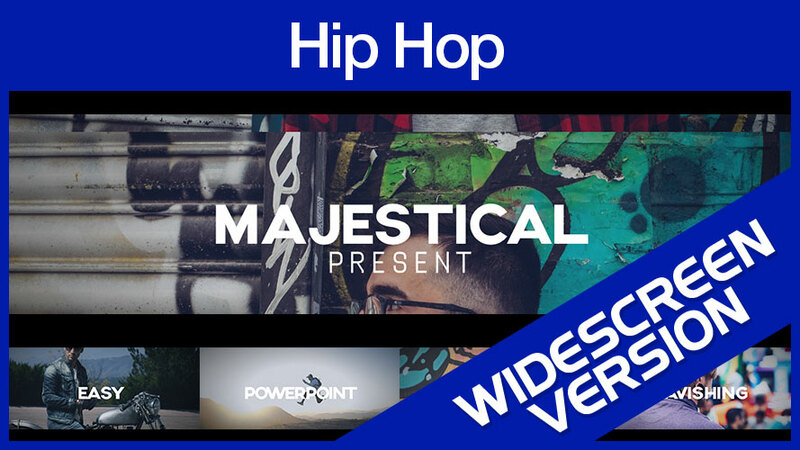 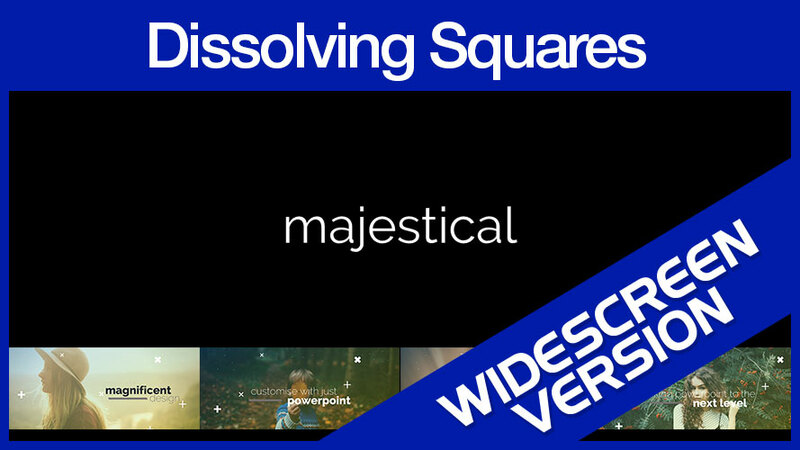 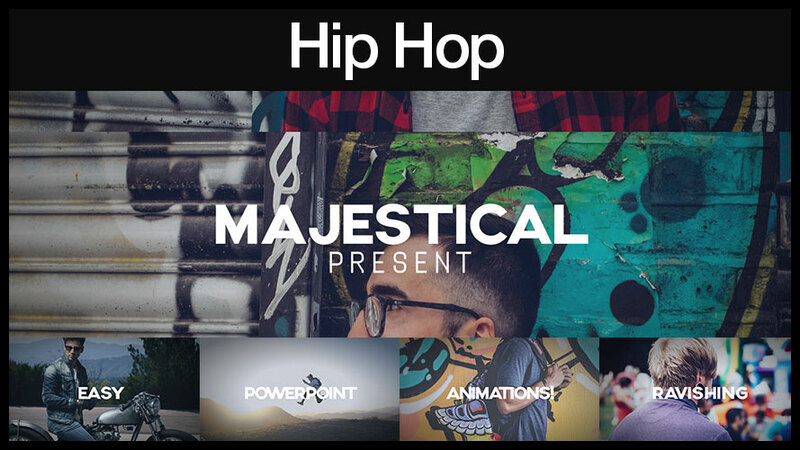 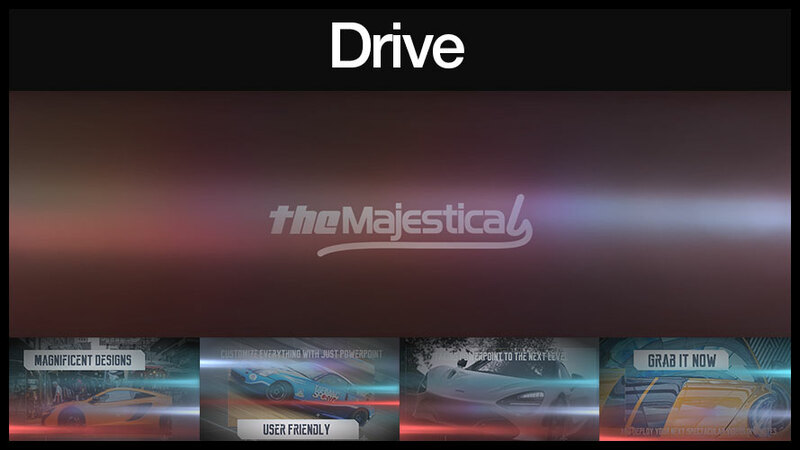 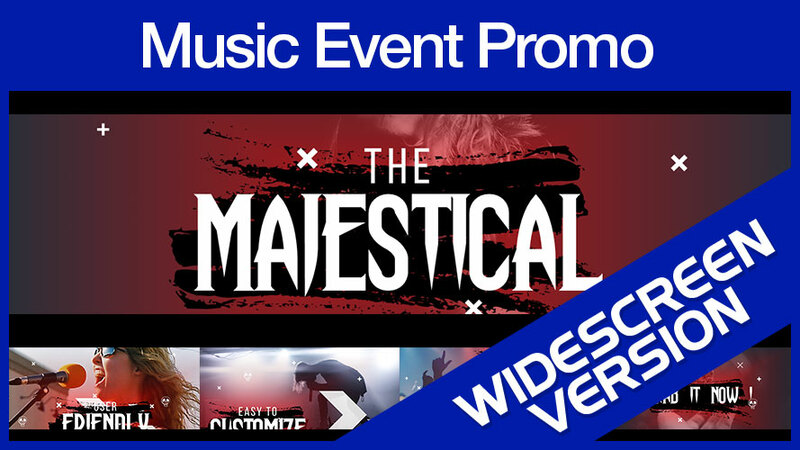 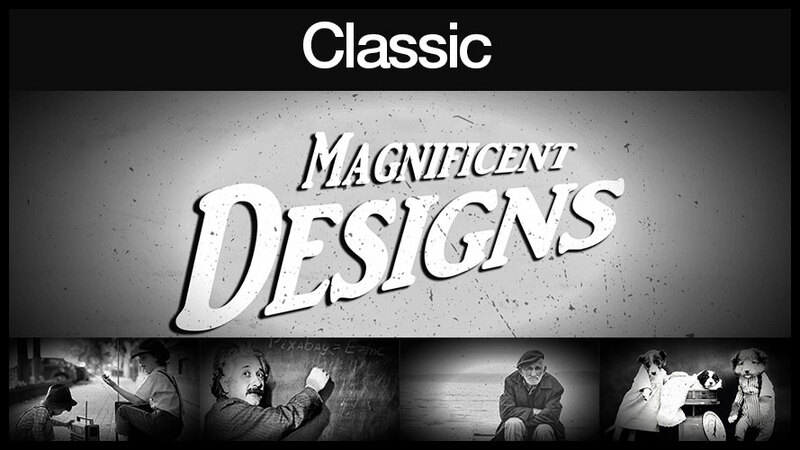 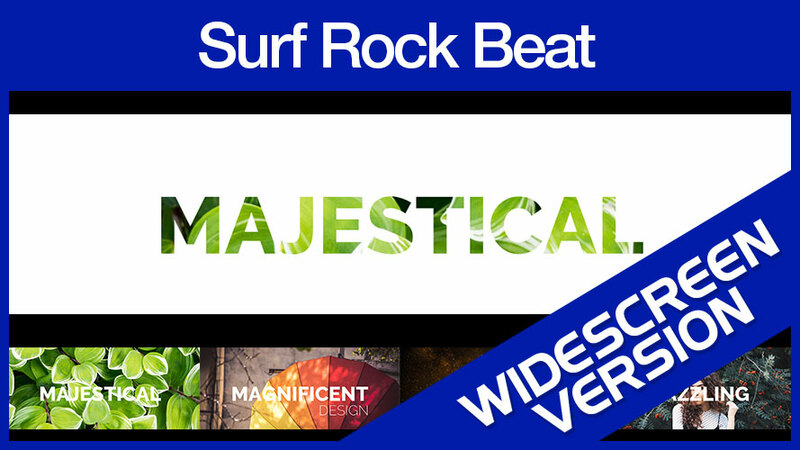 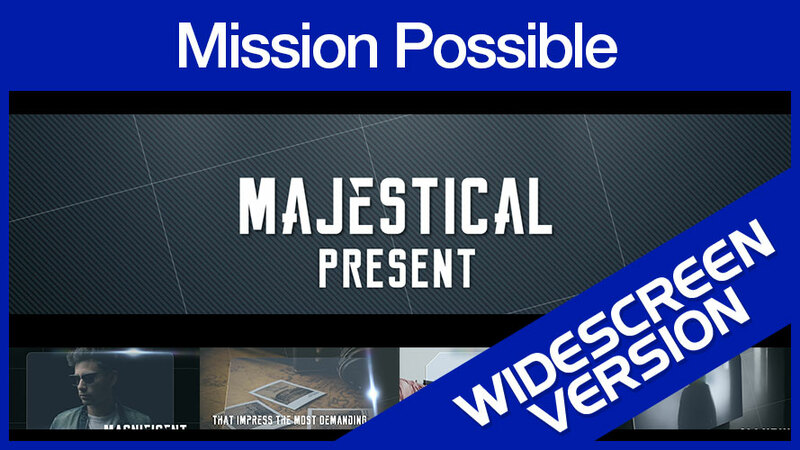 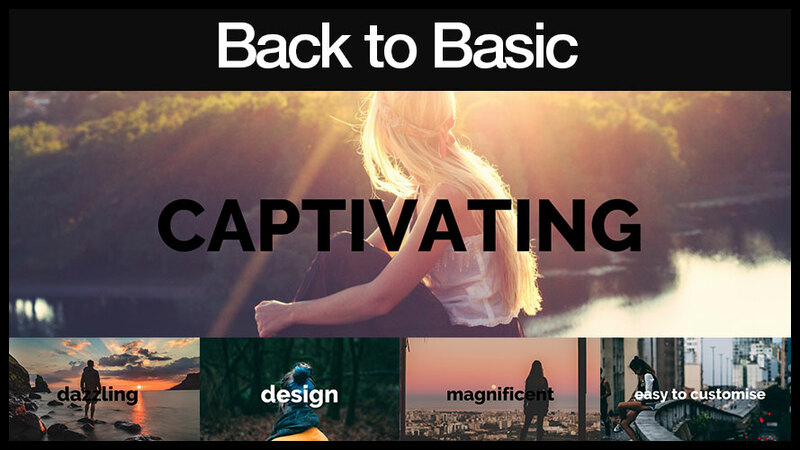 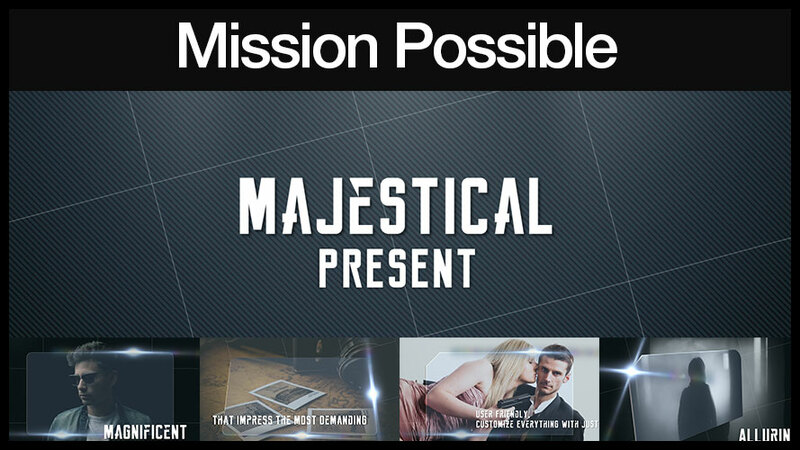 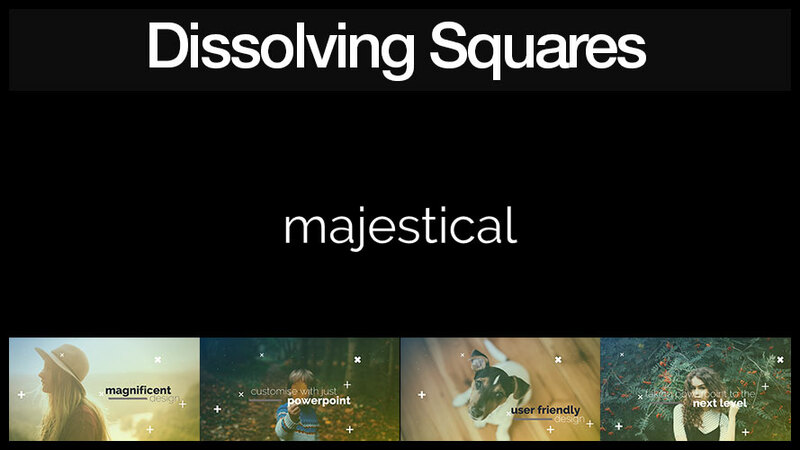 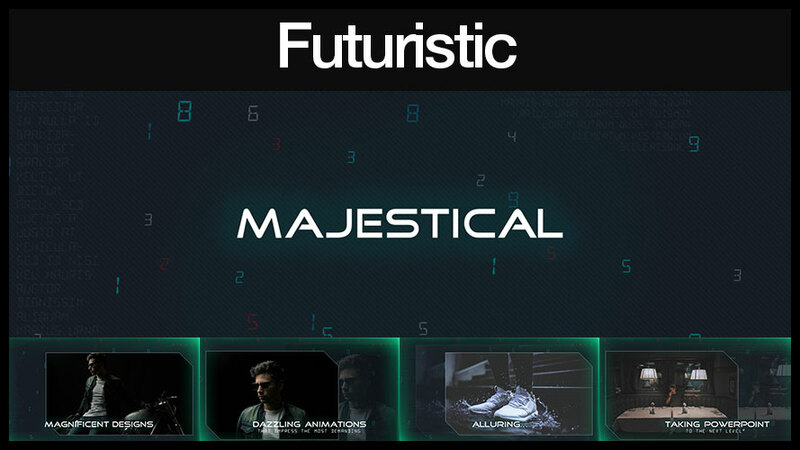 Grab the Majestic Templates V.2 Big Upgrade Version Now!